As one of seven children raised by a single mother, some might say Connie Wilson grew up with the odds stacked against her. She did, however have her faith, and the United States Navy. “I wanted to help my mom financially, but jobs were few,” Connie says. Connie also had a burning desire to do more with her life than stay where she was. The U.S. Navy was more than a job. It was an opportunity for a strong and motivated woman to make a future for herself. Her uncle, a Master Chief in the Navy, trained her for three months before boot camp. 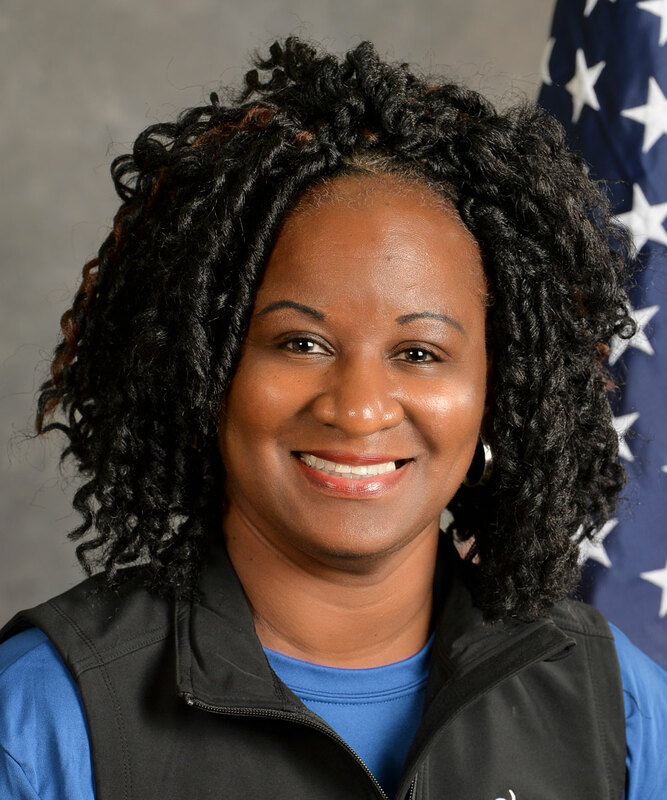 During boot camp, Connie bonded with other recruits and learned the value of working together as a team in a way that only those who have experienced it can understand. Outspoken and full of energy, she encouraged others along the way. Connie served as a firefighter and worked in communications during her time of service. Her goal is to complete the half marathon, hopefully ahead of schedule. “I’ve had struggles and life disappointments, but haven’t we all?” Connie says.